Appliances that are anything but ordinary. 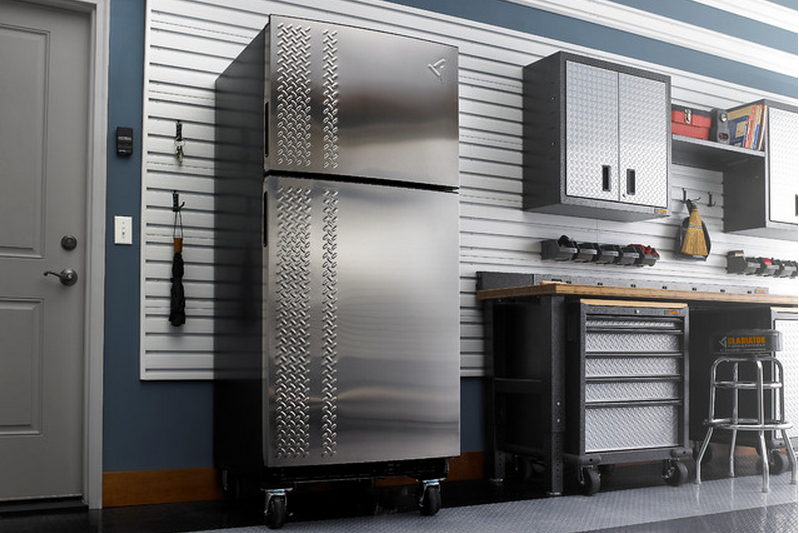 Gladiator Garageworks brings you an array of specialty garage appliances able to withstand tough environments and extreme weather conditions. All appliances are backed by Whirlpool and constructed with heavy-duty materials. The line goes through rigorous testing and the line is UL listed for quality, safety, and durability. Products are available in both rugged tread plate design and a powder coat finish.